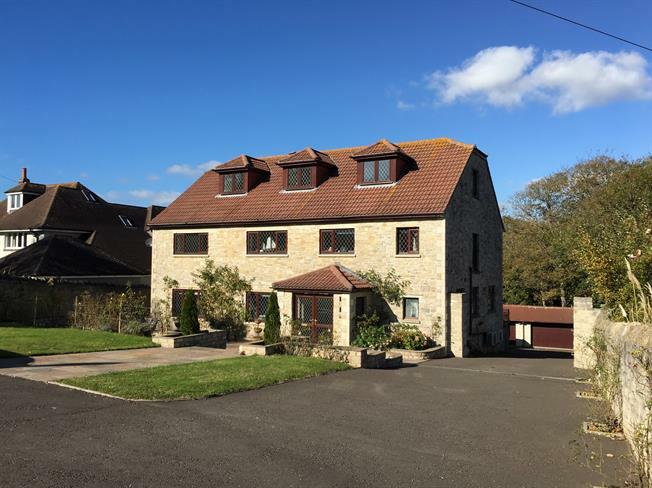 6 Bedroom Detached House For Sale in Weymouth for Asking Price £825,000. This superior three story residence has been extensively updated and modernised by the current owners, incorporating the use of high end appliances. The accommodation comprises: six bedrooms (one en-suite), living room, kitchen/ dining room, bath room, shower room, study, two double garages, seating gallery, hobby room, ground floor WC and impressive entrance hallway. Additional benefits to this property include: spacious grounds to the front and rear, including a generous level of off road parking, Juliet balconies, Upvc double glazing throughout, some air conditioned rooms and gas central heating. In addition to the current extensive accommodation, there are detailed plans to extend further, creating a separate annex. The rear garden also falls within the local building line, creating a further possibility to develop separate property or properties.